Today, women remain a minority in filling key financial roles. The irony is that women have been some of the earliest pioneers in currency, investing, banking, and finance. Deirdre Nectow, managing director at Cambridge Associates, will look at today’s reality and also back in time to examine some of the ways pioneering women were instrumental to the development of banking and capital markets, starting as far back as ancient times. We will also end with a current case study of one financial firm in which women have a much more prominent role and we will examine how that came to be. Cambridge Associates helps endowments & foundations, pensions, private clients, governments, and insurance companies build custom portfolios aimed at exceeding their investment objectives. Deirdre Nectow is a managing director at Cambridge Associates, where she serves as the director of global business development and client service. She is responsible for overseeing all of the firm’s global marketing and client service activities. In addition, Nectow plays an integral role in business planning and strategic direction setting. Prior to joining Cambridge Associates in 2003, Nectow spent seven years at Fidelity Investments where she held a variety of strategic marketing and consulting roles. Her most recent role was senior vice president of marketing for the charitable services area, where she was responsible for launching their private foundation services business in addition to being responsible for marketing The Fidelity® Charitable Gift Fund. 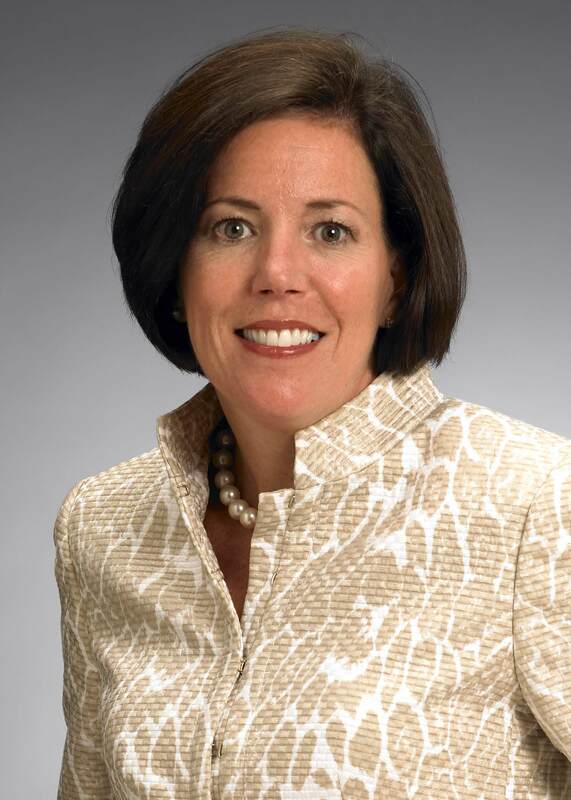 Prior to that role, she was responsible for strategic marketing for Fidelity’s institutional business and for overseeing the Strategic New Business Development Group that conducted research, strategy formulation, and product development for the firm.Prior to her Fidelity experience, she spent eight years as a strategy consultant at Price Waterhouse and CSC Index. She was responsible for developing strategic plans, market entry strategies, and organizational designs and strategies for financial services organizations. Before that, Nectow spent five years as a commercial banker at Bankers Trust Company. After completing the credit training program in New York, she was a commercial lending officer in the Chicago office. Nectow has a BA in economics from Mount Holyoke College and an MBA from University of Chicago. Regular, Candidate, and Affiliate Members may apply function tickets as payment for Nonmember or Student Member. Credit card required to guarantee ALL reservations except for reservations using Function Tickets. Day-of-event registrations accepted on-site only if applicable and space available. There is a $5 surcharge for walk-ins. Visa, MasterCard, American Express, Discover and Diners Club are accepted. Cancellations accepted until 5:00 pm, January 7.